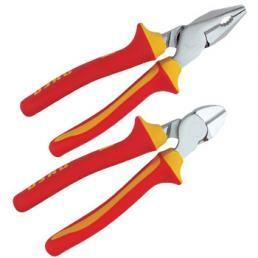 At Mister Worker you can find a selection of Usag hand tools at unbeatable prices: from the pneumatic screwdriver to the open-end wrenches, from the insulated screwdrivers to the maintenance tool assortments, with Usag professional tools it is impossible to make mistakes. All Usag tools on offer are carefully selected by our experts, who select only the best to give the opportunity to all professionals to try the high quality of Usag professional tools. Let's look at some examples of manual tools on occasion. 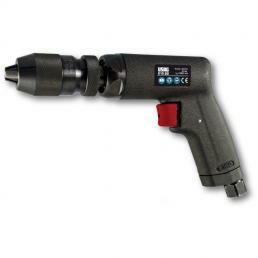 One of the best offers is USAG 942 PC3 Pneumatic Screwdriver: a compact product with three levels of power that can be set for clamping. The bi-material handle is anti-slip and anti-vibration, to ensure maximum comfort during use, while the balanced weight allows you to use the Impact wrench even for a prolonged period without excessive fatigue. 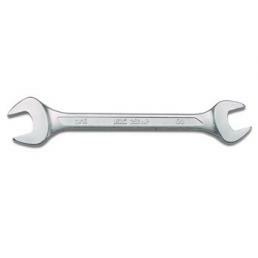 This is a professional tool essential especially for those working in the field of mechanical maintenance. When working with torque wrenches, you should always be aware of the facts: buying low quality tools means putting the end result of your work at risk. The Usag 810 N torque wrench, on the other hand, is a highly professional manual tool with a precision of ± 4% of the set torque value, which allows precise measurements to be carried out and to do the job best. 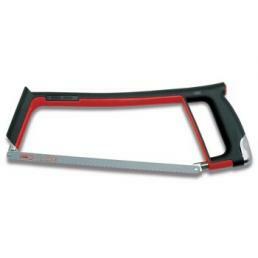 It is supplied with the test certificate. Equipping yourself with a professional tool bag is the first step to keep your tools in order. 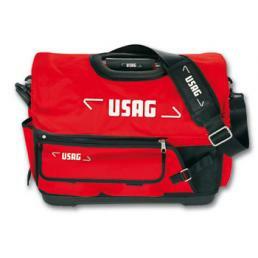 That's why among Usag offers we decided to insert the USAG tool bag 007 V: it is made of very resistant fabric, with a water-resistant rigid base and aluminum handles with a rubber-coated handle. 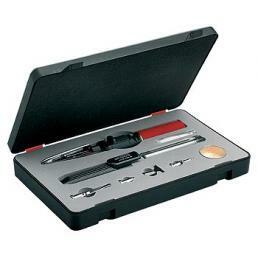 It has numerous interior compartments for utensils, comfortable to keep their hand tools organized, and a front pocket designed to hold hacksaws and other sharp tools that could damage the rest of the contents. The USAG 454 SE3 Pullers are a series of 3 external mechanical extractors with two sliding arms and a strong clamping support, ideal for professional jobs. The body is made of chrome vanadium steel, with a chromed and burnished finish, and guarantees a long useful life. The special price of this Usag puller set allows professionals who need to renew their work equipment to equip themselves with high quality tools while saving money. Do not wait any longer! 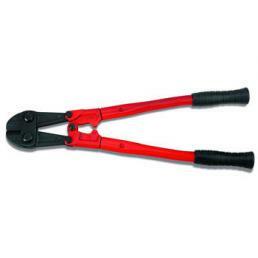 Thanks to the special offers Usag Mister Worker has designed for you, you will have the opportunity to renew your hand tools with one of the best professional brands on the market. 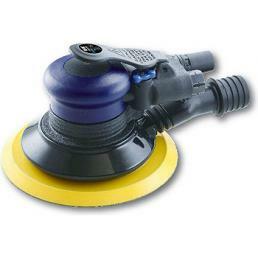 If you want more details on the products on offer, contact us and we'll be happy to help.